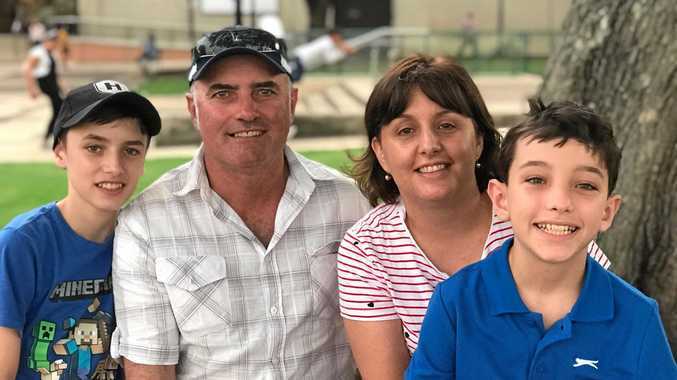 They say all good things come in threes and for Stanthorpe's Mick O'Keefe that rule couldn't be truer. As a former Gremlin and Warwick Cowboy, O'Keefe couldn't have imagined he'd pull on the green and gold one day - let alone do it three times. Wearing the Australian jersey as part of an Australian Police Service outfit, the fullback travelled to New Zealand to take on the best their police service had to offer. "It was nice and cool over there and rained the whole week. It was just an honour to go over there with the police side which was my first time,” O'Keefe said. 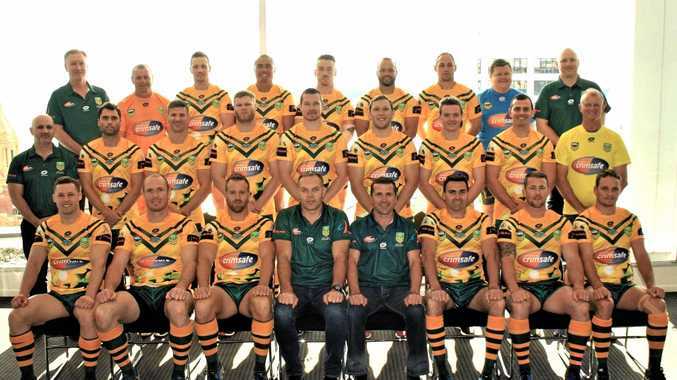 In 2017 Mick played for the Australian Universities side at the Universities Rugby League World Cup. Australia took home the trophy as O'Keefe took out the top point scorer accolade from the tournament. Prior to that, Mick played for the Australian Universities side in 2015 against New Zealand where the Australian side won the series and he won man of the match at the second test in Greymouth. Despite his experience in the national colours, he said playing for the police service was a special experience. The contest was a curtain raiser to the NRL game between the Warriors and Penrith Panthers on August 24. Mick's side would get up 24-16 over their counterparts. He's hopeful for another crack next year but is keen to wear the Queensland maroon again too. "Hopefully I stay fit and healthy and for the time being play for the Queensland Police Service,” he said. Next up he's got a 9/11 game which pits the Queensland Police against the Queensland Fire Service, with the latter claiming the last two series wins.